Vend does the hard in retail so you can do more of what matters. See why leading retailers have made the move to the world’s best point of sale retail platform. Break free from the counter, stockroom or office. 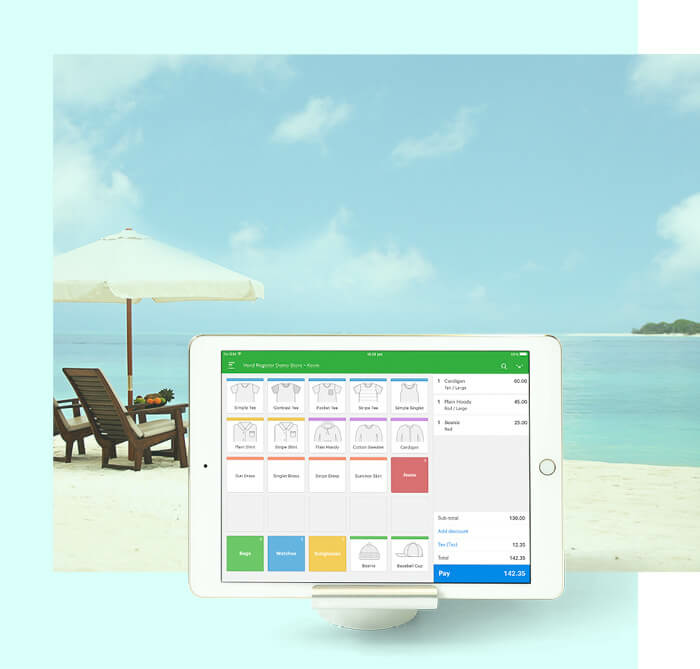 Vend is cloud-based POS software, so you can sign in and work from anywhere. Easily access your sales, products and reports, and always have the latest data. And if the internet goes down, Vend will still trade offline. Modern retail is online, in-store and mobile, so get the point of sale system that takes you where you need to go. Access the best technology for your business. 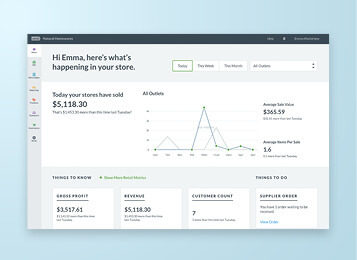 Vend’s software is fast, intuitive and designed for modern retail. It’s easy for your team to use and works across iPad, Mac or PC with popular hardware. 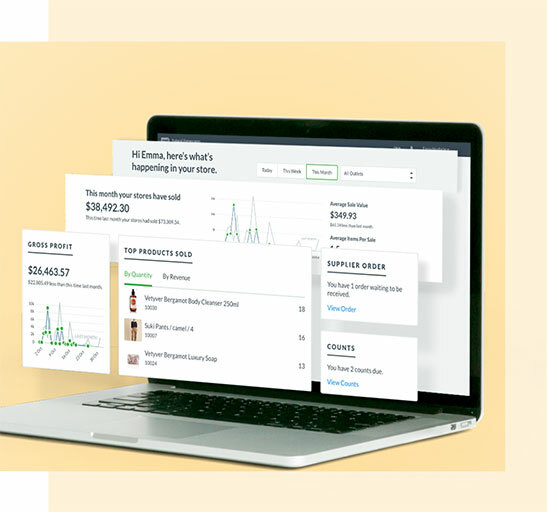 Vend’s best-in-class product and inventory features with powerful reporting insights help you make smarter, more profitable decisions, whether you have one store or twenty. 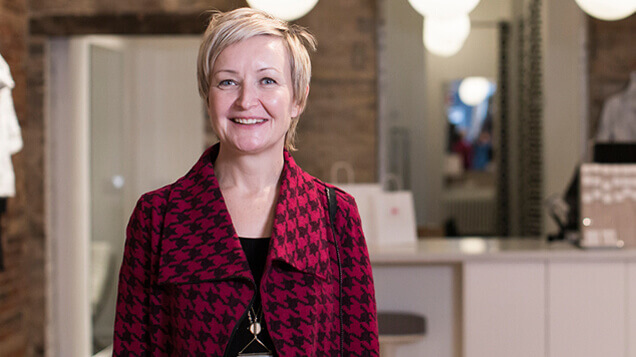 Take the pain out of growing your retail business. 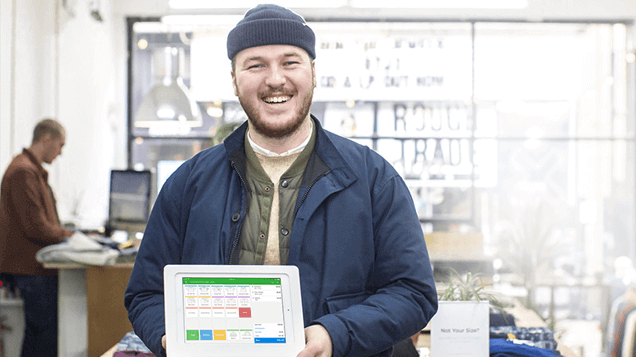 Vend is fast and inexpensive to scale, so you can get set up and selling in no time - and add new staff, registers, sales channels and locations in just one click. Vend is continually adding and further developing features, so your business stays at the front of retail without installation hassles or extra fees. 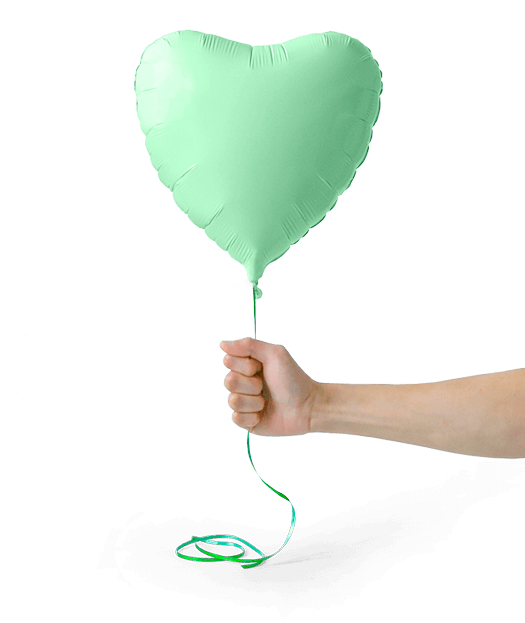 Vend integrates and works seamlessly with other world-leading retail tools so you can use the products you already love.  Our open platform was built on the internet so it’s simple to connect your other systems like ecommerce, payments or accounting, and to develop your own custom extensions on our API. 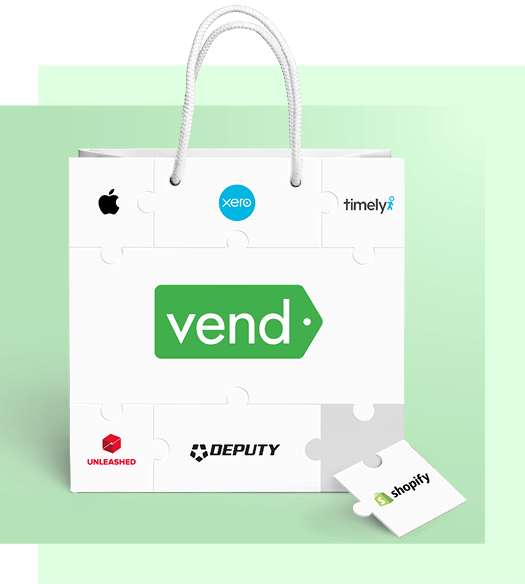 With preferred partnerships or deep integrations with Xero, Square, Shopify, Apple and many others, it’s easy for you to extend the power of Vend. As a proud four-time winner for Customer Service at the Stevie Awards, we‘re a company built on our customers’ success. Our support team come from retail backgrounds, so they appreciate the daily challenges you face. 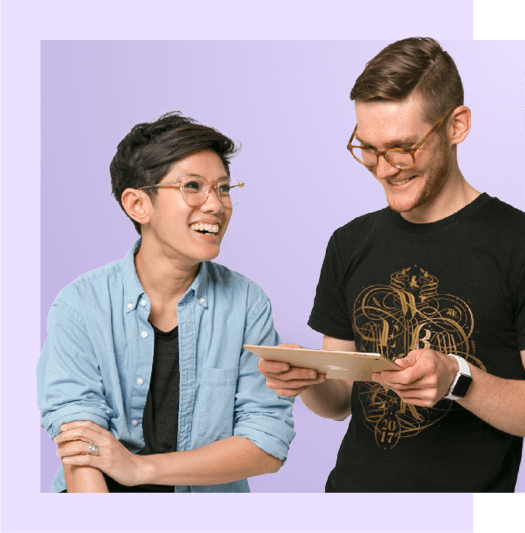 Our growing team of more than 200 are ready to help in your timezone with major support hubs in Auckland, Toronto, London and Melbourne. 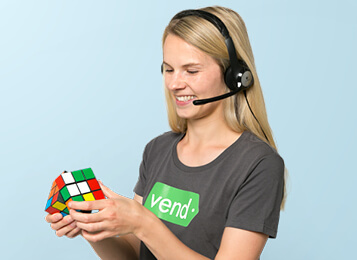 See how Vend can make you more money, automate your hard tasks, and effortlessly give you the best of modern retail. Watch the 15 minute product deep dive on demand right now.